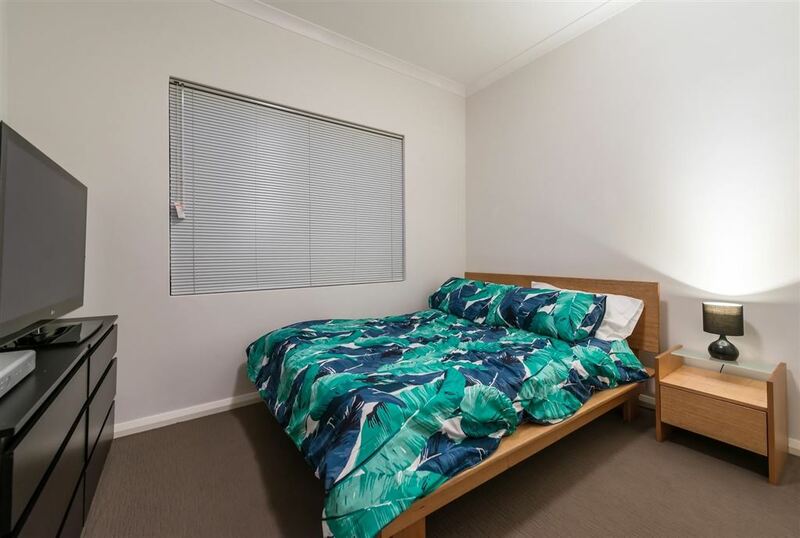 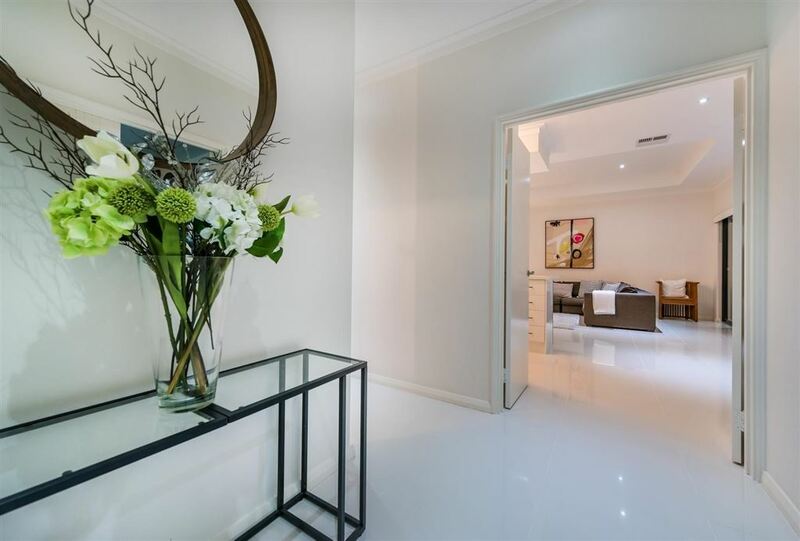 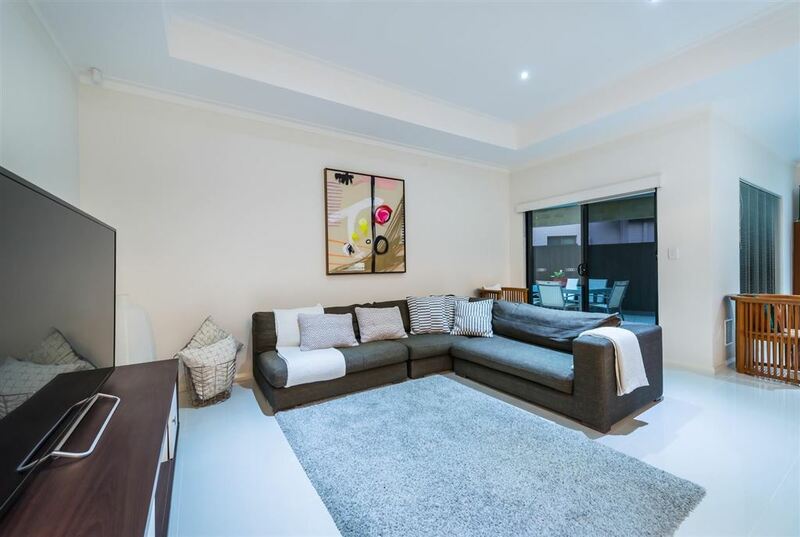 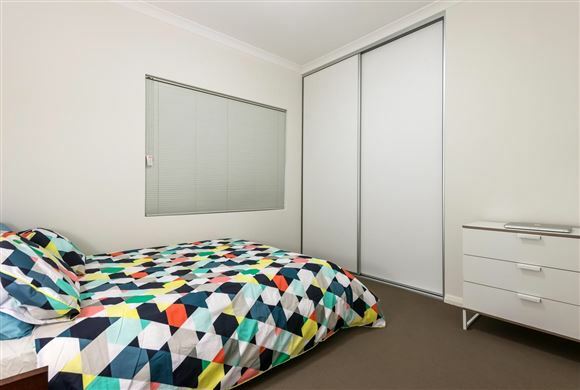 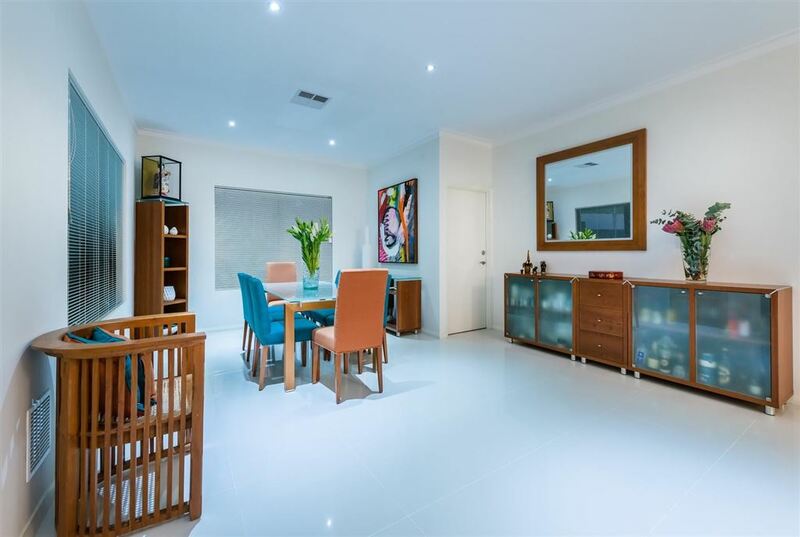 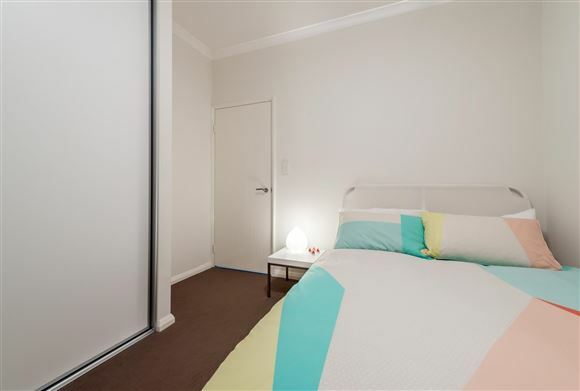 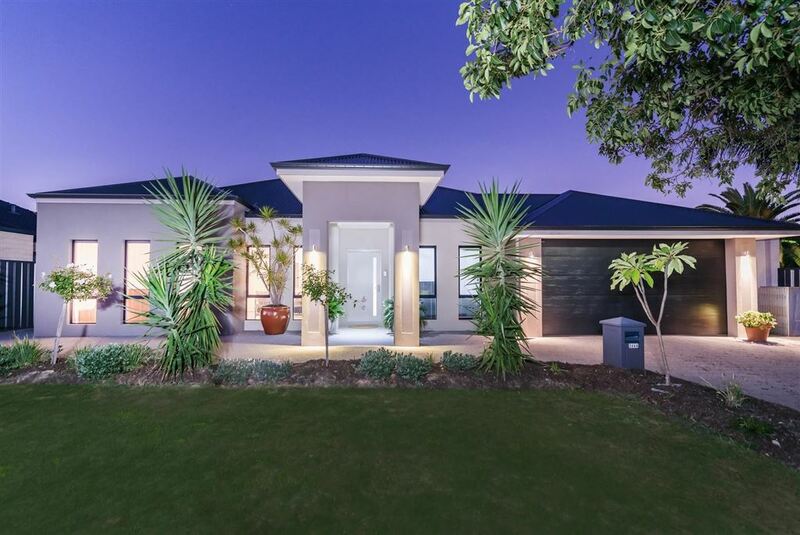 364A Lennard Street Dianella is a stunning home and is located in prime location. 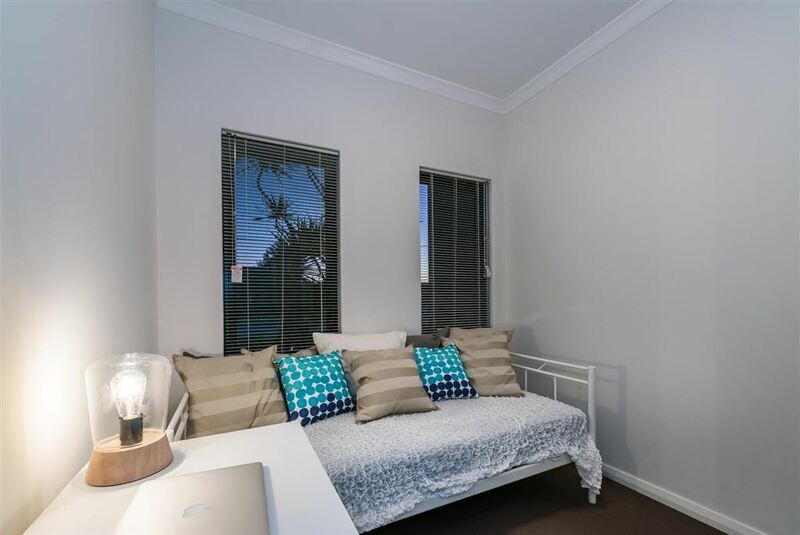 Look no further as this is the home you have been looking for. The home was built in 2013 and comes with all the bells and whistles. 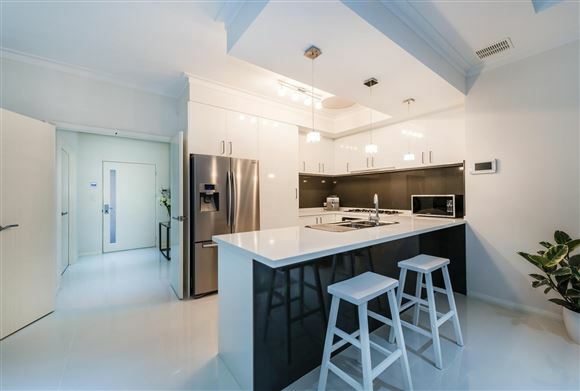 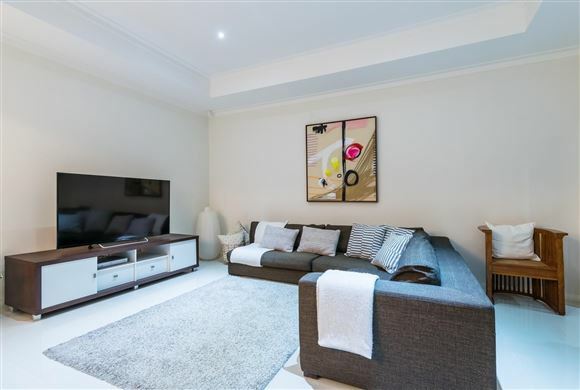 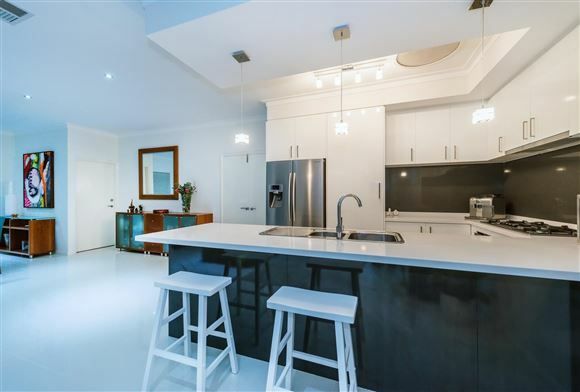 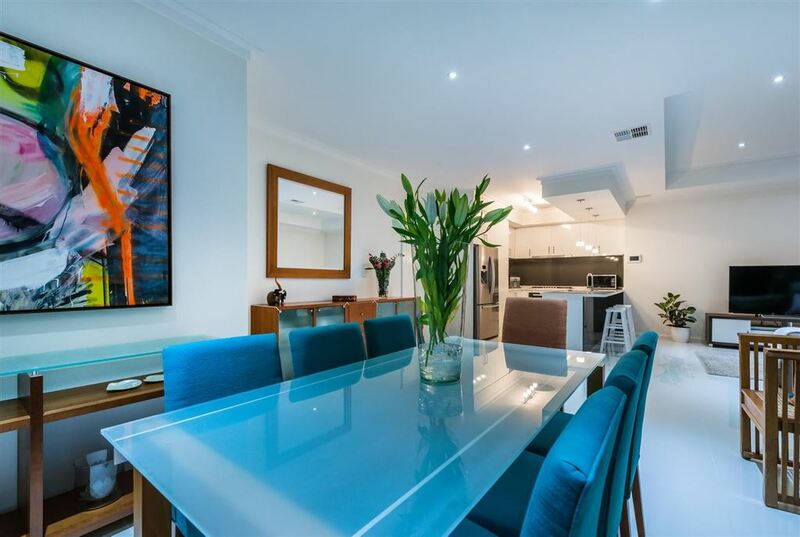 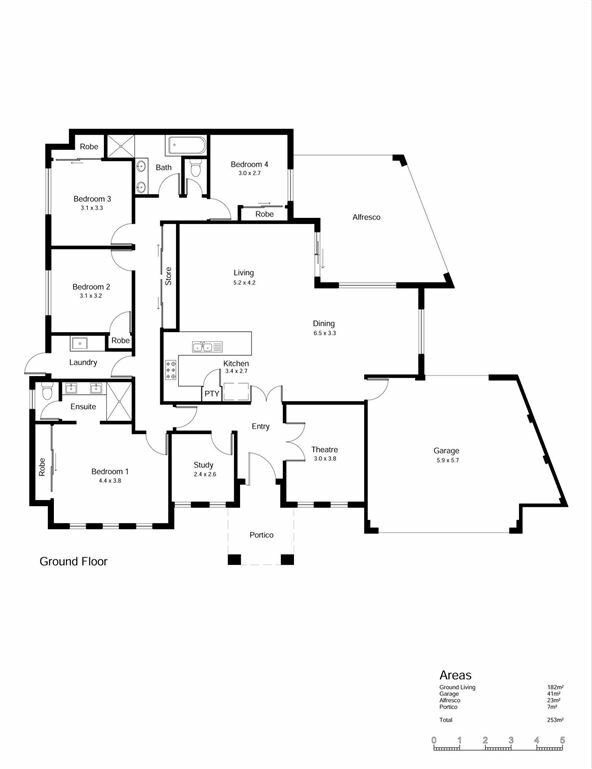 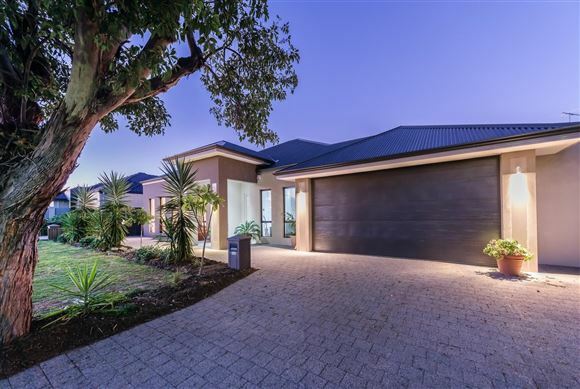 Custom built and distinct in design, this beautiful home offers the very best of modern day living and is perfect for those that have been seeking sensationally spacious living alternatives with open plan living areas and high specs throughout. 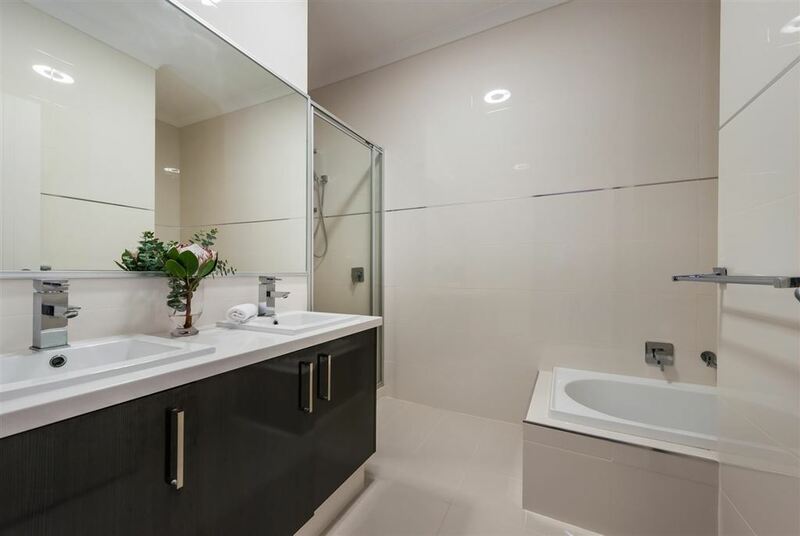 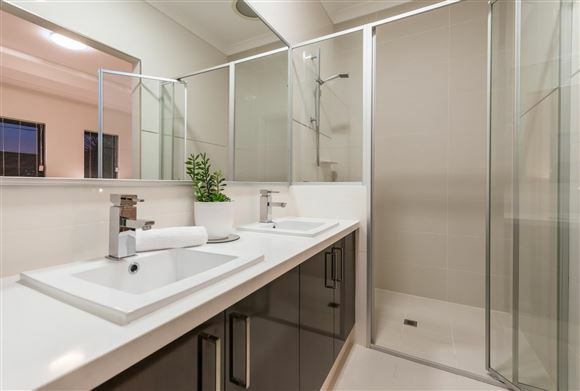 From the moment you arrive at 364A Lennard St Dianella you will immediately see the quality materials that have been used in building this stunning home. 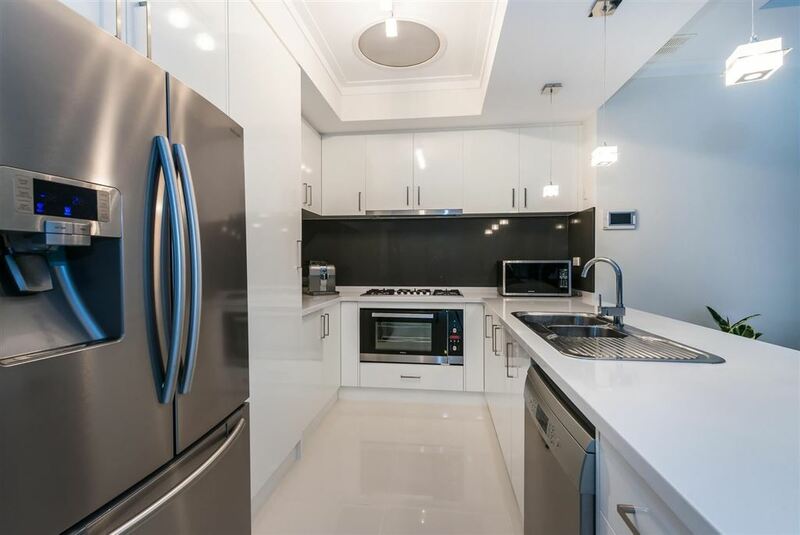 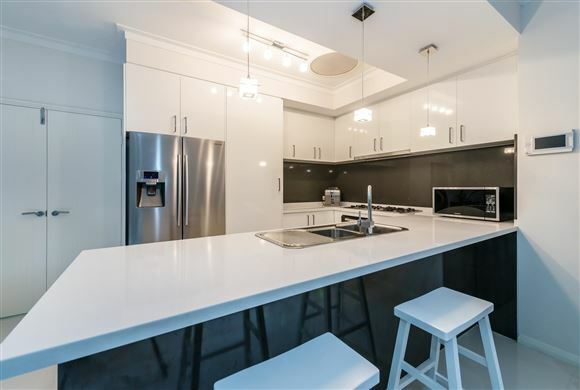 The kitchen is amazing and comes with cupboard space galore, quality appliances and stone benchtops which is perfect for the Masterchef of the home. 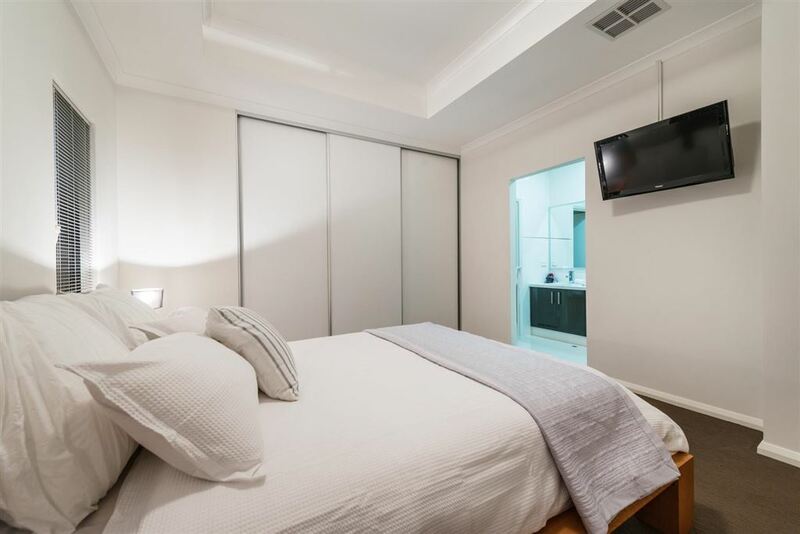 All four carpeted bedrooms are large and the main bathroom and ensuite are stunning. 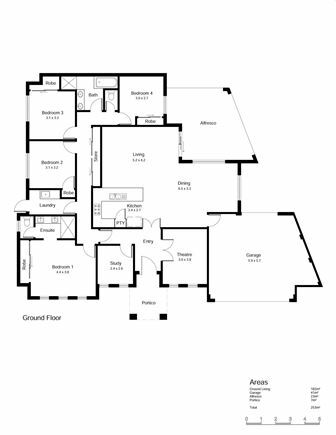 There is also a 5th bedroom/home office as well. The house is tiled throughout with quality tiling and led downlights throughout. 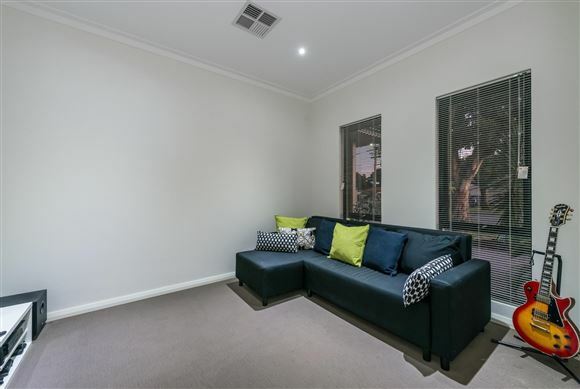 The theatre room is large and is perfect for relaxing after a long day at work and watching a movie. 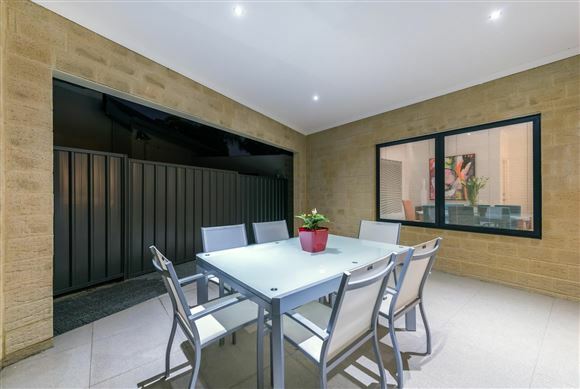 Walk out to the quality built low maintenance alfresco area which is perfect for entertaining all year round. 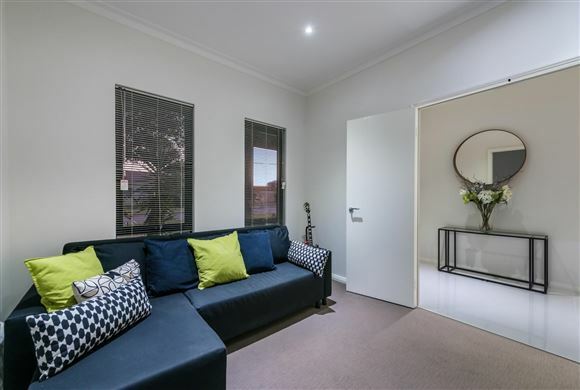 364A Lennard St Dianella is the perfect location with schools, shops, parks and public transport all close by. 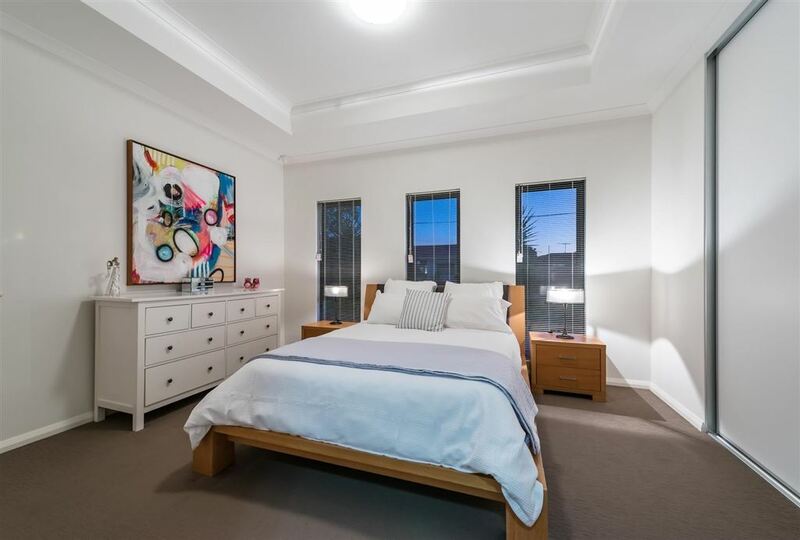 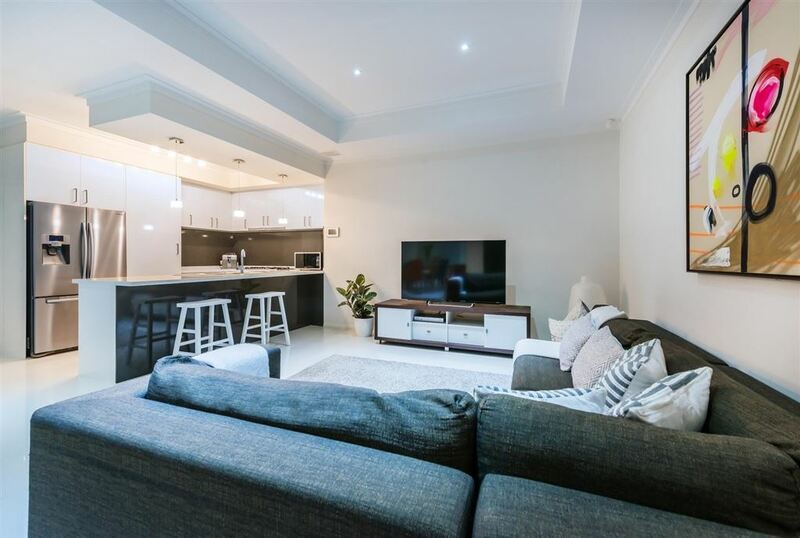 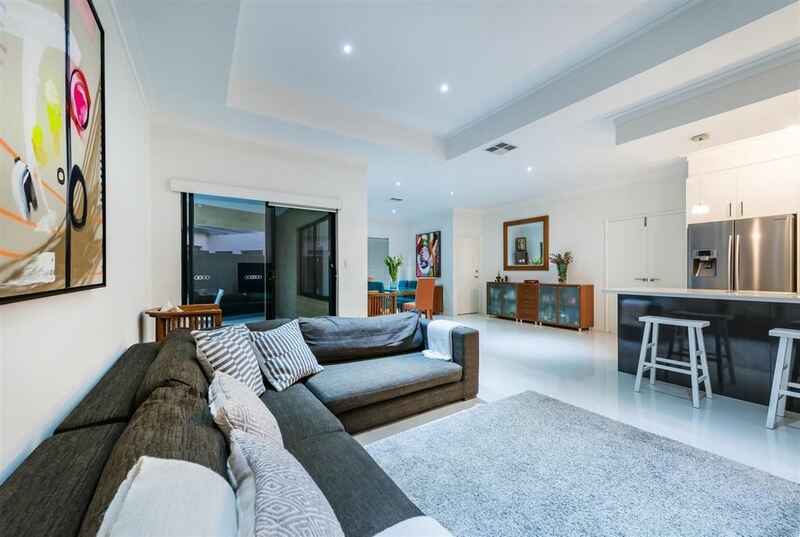 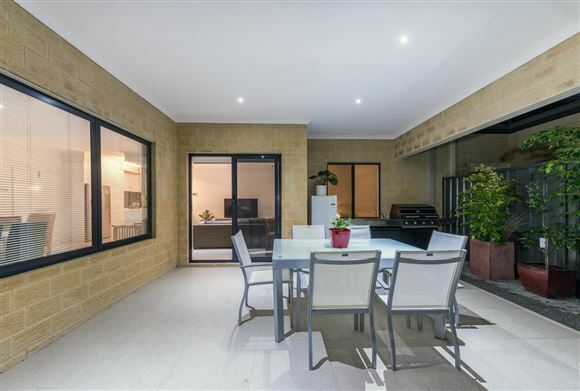 The impressive list of features of this home are listed below but this list still doesn't do this home any justice so make sure you call Nigel Ross for a viewing today so you get the chance to view one of the best valued houses in Dianella.